Bothroyd is available after resuming full training as he recovers from a hamstring injury. It's most likely Bothroyd and Craig Bellamy will miss out so we could see a home debut for Jon Parkin against his former club. Jones is keen to see his side do well in the cup as it keeps confidence building as City hope to extend a three match unbeaten run. "We want to go through and play in every competition we enter - the players want to do that," said Jones. Stoke manager Tony Pulis is returning to his native Wales and has promised major changes to his side for the Cardiff clash. He says he is looking forward to bringing his side to Cardiff for their FA Cup replay game on Tuesday night. "It will be a special atmosphere inside the place - they will have it rocking for sure, just as it always is down there," he said. 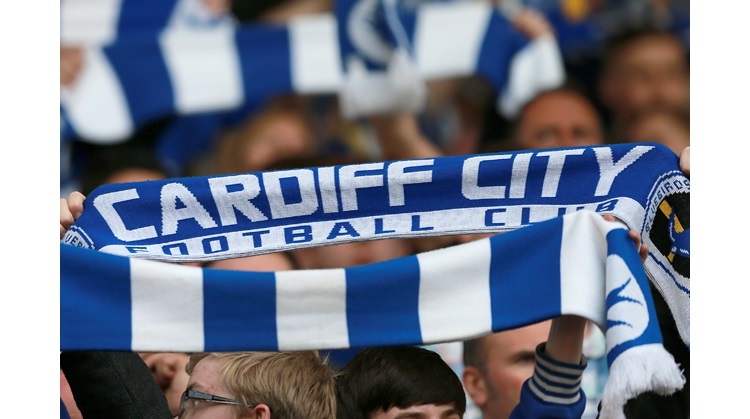 "Cardiff are a good team, and they will believe they can beat us. But I have faith in the team [Stoke City] that we can go there and finish the job off," added Pulis. Peter Walton is tonight's referee. A late change from the previously advertised Lee Mason. The match will go to extra time and penalties if needed to achieve a result on the night. The winners will face an away trip to either Doncsater or Wolves who also play tonight.